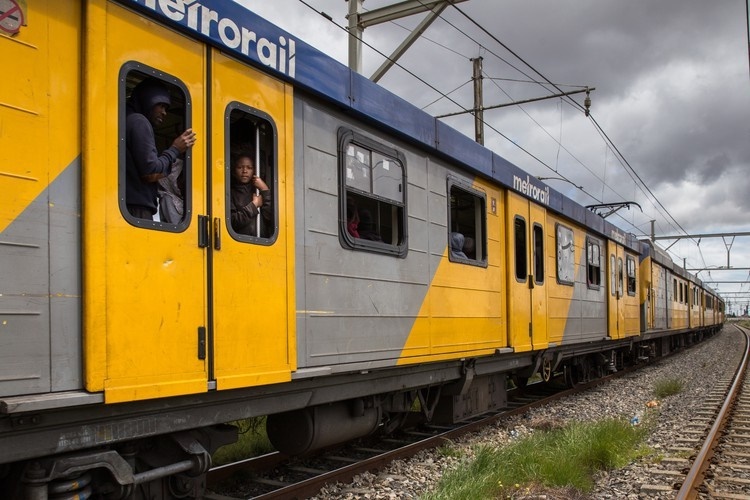 A year after the Passenger Rail Agency of SA (Prasa) in the Western Cape took on more security resources to stem the tide of criminality on trains, their data shows tangible progress is being made. In 365 days, security personnel responded to 258 incidents which resulted in 347 arrests. Of the 186 cases presented to court, bail was denied in every case and 27 successful convictions were secured leading to a combined total of 171 years and 6 months in prison. Moreover, since October 2018, the spate of burning of trains has been stopped. According to Richard Walker, Prasa regional manager, to build on the province's success, there needs to be greater enforcement of legislation, traceable copper transactions, improved criminal convictions and specialist security and forensic services. He says the problems the agency faced and, by extension, commuters, are multifaceted and interconnected. Social ills such as unemployment, drug addiction, homelessness and crime impede on Prasa's ability to adequately service commuters in the Western Cape. Walker noted that ''this is a bigger issue than Prasa'. It was a ''policing and societal issue'', he said. Walker explained that beyond issues of petty crime aboard trains, the aspect that most afflicted rail operations, and commuters, was the issue of underground signal cable theft - which was lucrative because of its copper content. In the last 12 months alone, R22.6m worth of rail infrastructure was stolen. Using the example of copper theft, Walker noted that Prasa's analysis showed that ''the rate of copper theft correlates directly with the price of copper'', ''annual losses amount to R5bn (not counting the cost to the economy)'' and ''the illicit metal trade causes significant damage to structures with a debilitating effect on individuals and society at large''. To deal with these issues, Walker clarified Prasa's efforts were fourfold. The first component of the strategy to deal with security issues involves legislation. Prasa has been working hard to make greater use of the Criminal Matters Amendment Act which makes provision for persons accused of tampering with essential state infrastructure to be denied bail. Walker explained that bail for suspected cable thieves had been one of the biggest impediments to dealing with crime. Prasa's data shows that accused who are released on bail often continue their alleged criminal activity and are often rearrested for a repeat offence while out on bail. Additional lobbying Prasa had undertaken was to have the Second Hand Goods Act of 2009, which is meant to regulate the business of dealers in second-hand goods, more stringently enforced. Walker explained that one of the biggest causes of the rail crisis is the "demand for copper" by unscrupulous scrap yards and scrap metal exporters. The copper in the rail cables can fetch R60 - R80 per kilogramme, according to Walker, making them a lucrative target. The second part of the strategy aims directly at the demand side of the copper equation. 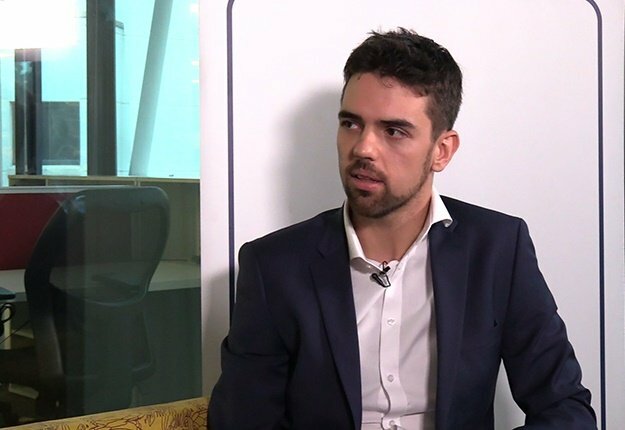 Greater enforcement of municipal by-law compliance, as well as the closure of illicit dealers, is a necessity in stemming the tide of theft, according to Walker. To bolster these efforts, Prasa has been lobbying lawmakers to enact legislation that would see scrap dealers move from cash transactions to traceable electronic payment methods. It cannot be, Walker said, that "Cape Town is one of the biggest copper (scrap) exporters but has no copper mine''. Walker added that ''it is a fact that Cape Town scrap dealers exist mainly because of the illegal copper trade''. Walker noted that ''prosecution has always been a big issue'' and that ''they have dedicated resources in the NPA''. In line with this, the third part of the strategy to address security issues deals with meting out justice. This involves opposing bail, increasing convictions and increasing the collaboration between the SAPS, Prasa and the NPA. This third part of the strategy is bolstered by the fourth, specifically the use of specialist services. Great emphasis has been placed on increased forensic, analytic and prosecutorial capability. To better empower the prosecutorial bodies to make successful convictions; evidence collection has been improved with well-resourced forensic analysis, drone surveillance and other specialist services such as data analysis and crime intelligence. On Wednesday, Prasa's security assets were bolstered when they received 19 new security vehicles. Walker, in attributing the successes that have been seen so far, stated that ''surveillance and forensic capability made a massive difference, as the results prove''. News24 previously reported that Minister of Transport, Blade Nzimande came to a similar conclusion when, in response to a parliamentary question, he stated that in Cape Town ''reinforcement in the form of drones and forensic support have been added as part of a pilot project", saying "this has proven successful and plans are afoot to roll out this project to Gauteng in the next financial year".